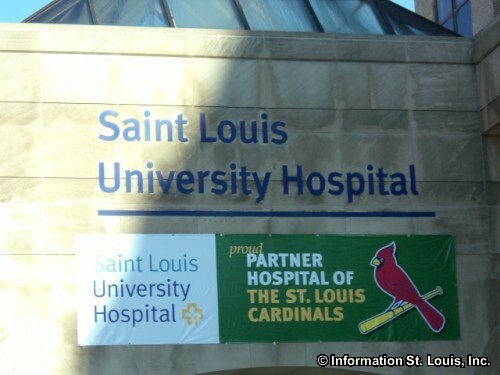 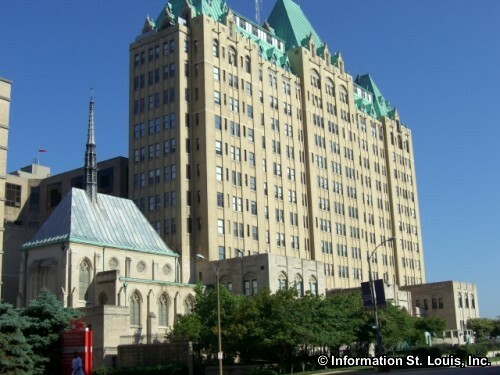 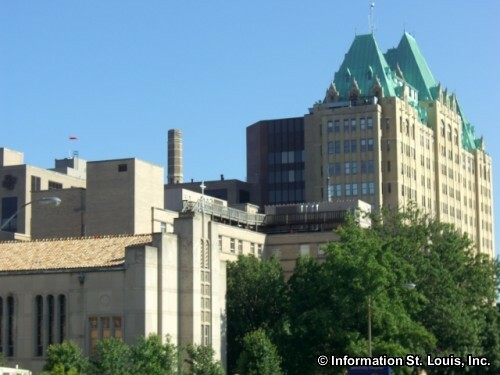 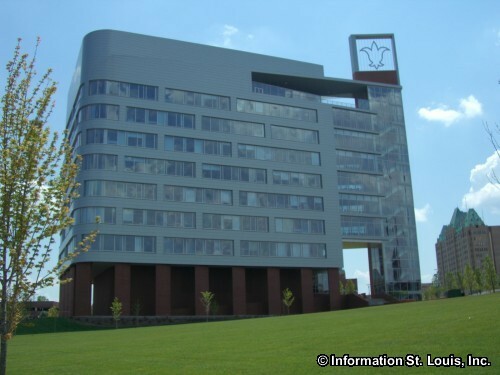 Saint Louis University Hospital (SLU), part of the Tenet HealthSystem, is a 356-bed academic teaching hospital for St. Louis University's health sciences professional clinical programs, including the university's school of medicine. 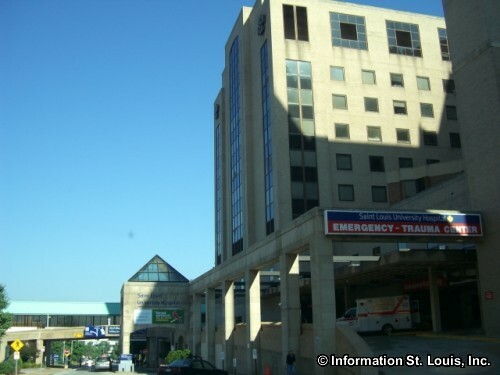 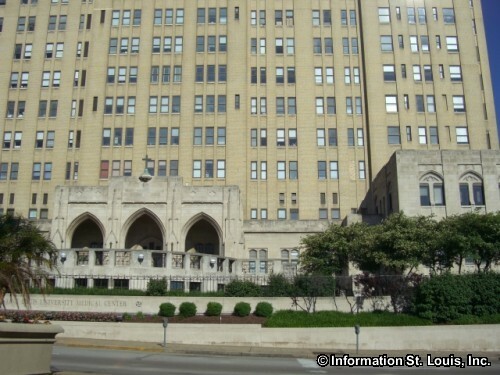 The hospital has received numerous honors in recent years, including being the only St. Louis hospital named in AARP's Modern Maturity ranking of United States' top 50 hospitals. 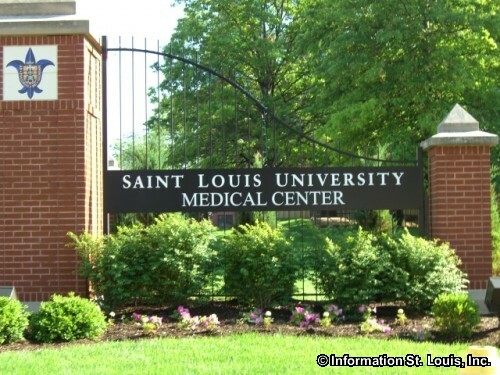 The facility offers treatment for a variety of diseases and disorders and features specialty treatment for bone, joint and brain diseases; cancer and cardiovascular and digestive disease and disorders. 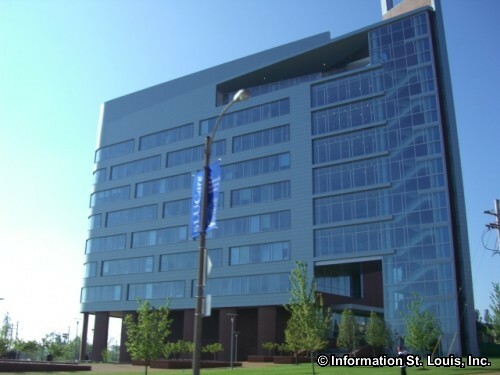 Recently, SLU introduced the Cyber Knife Stereotactic Radiosurgery System to its arsenal of treatments of tumors and lesions in what were previously considered "inoperable" areas of the brain, lung, neck and spine. 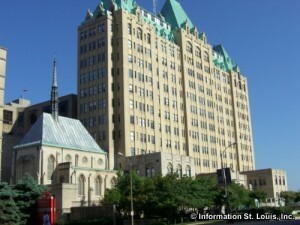 Real Estate For Sale in 63110.